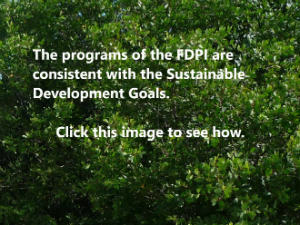 The publications available through this medium are primarily FDPI technical and periodic reports. However, until our digital library is fully online, major publications that support our programs will also be made available on this site. Discussion Paper on establishment of an association of nonprofits for the United States Virgin Islands.